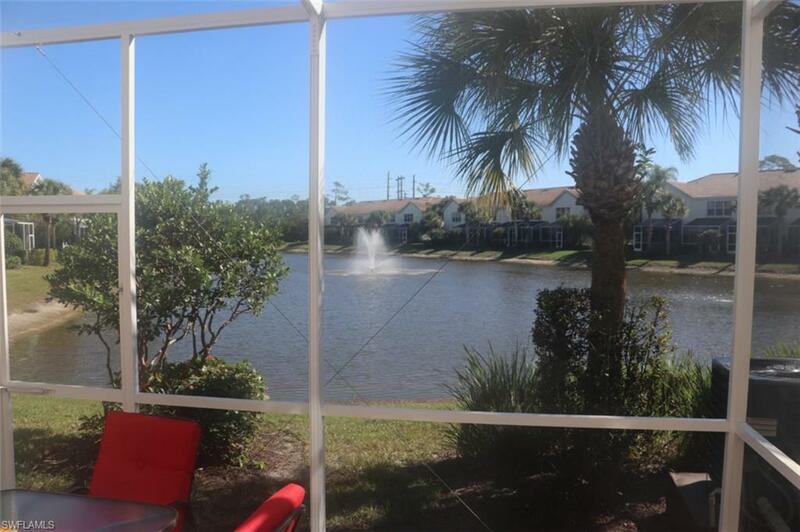 Newly updated 3 bedroom, 2.5 bath, 1 car attached garage townhouse with a beautiful lakeview. New quartz countertop and new LG kitchen appliances. New wood floor on the first floor and new carpet upstairs. 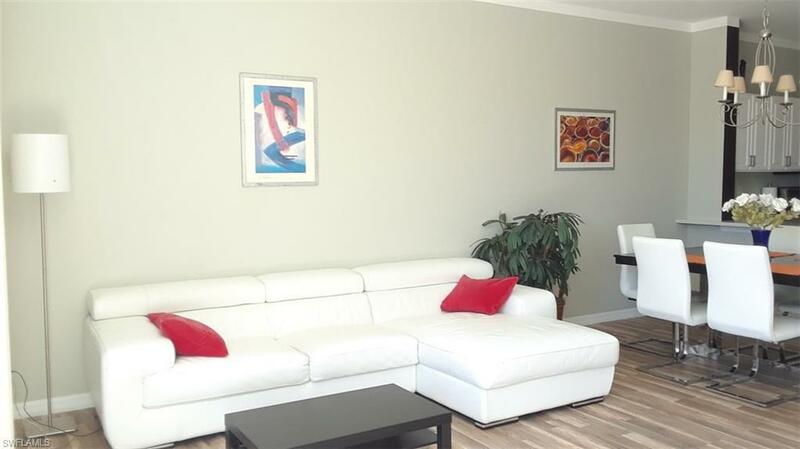 New custom paint throughout the entire unit. 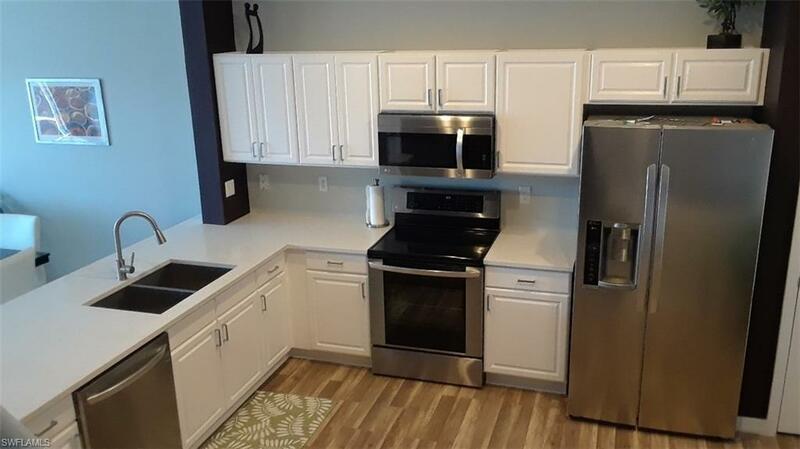 AC and water heater replaced recently ($8,500 value). One of the longest driveways in the community that could fit 2 cars. 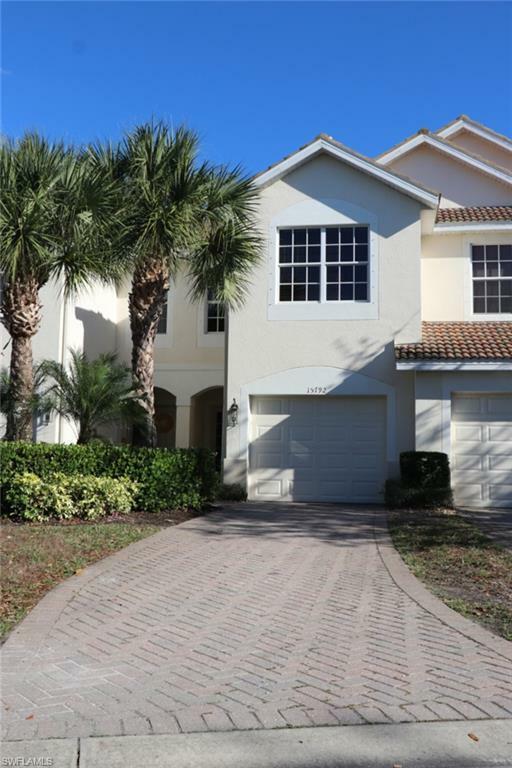 Great, convenient location in north Naples-west of I-75. Low association fee that also includes Comcast basic cable, pool, jacuzzi and tennis courts.